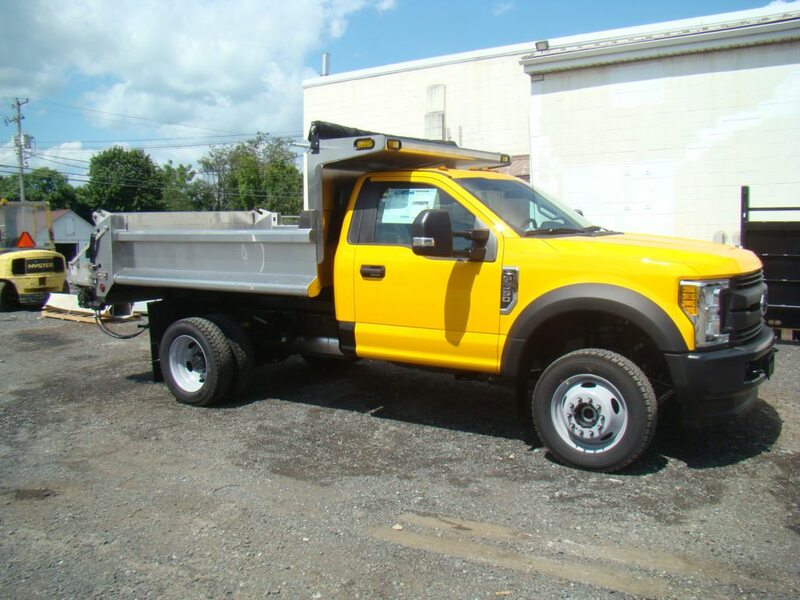 Get the modern styled body you want with the quality and durability you need. 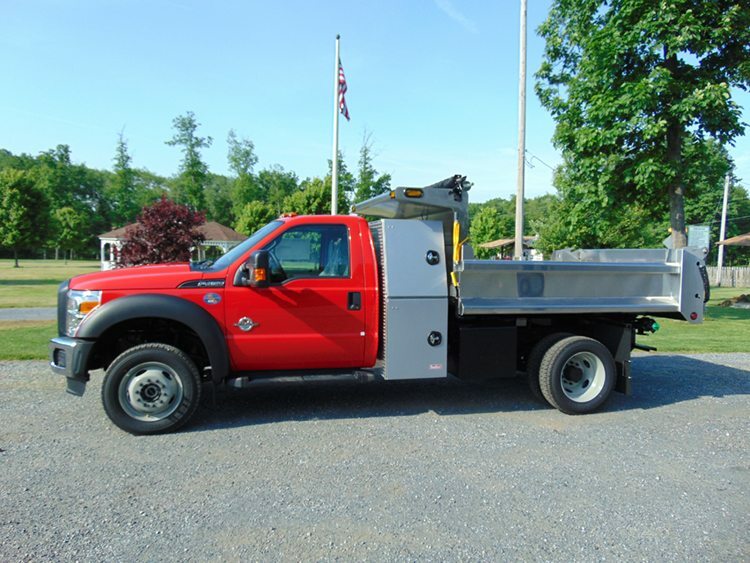 The crossmemberless design and trapezoidal longitudinals allow for efficient and low maintenance operation. 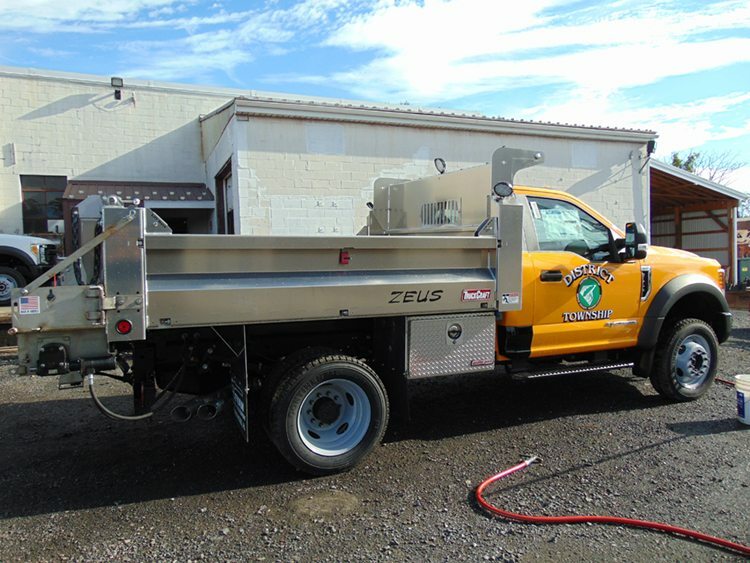 The TC-420 Zeus Extruded Floor Aluminum Dump Body is one of their premier dump bodies with 14,000 – 19,000 GVWR. 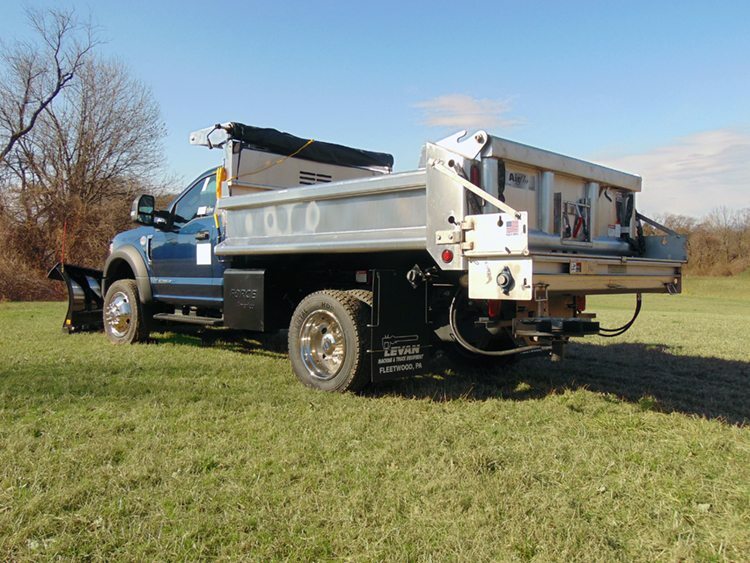 EZ-Dumper® had designed and manufactured well-built and durable hydraulic dump inserts that have helped people save time, reduce costs, and overall improve their efficiency and performance on the jobsite. 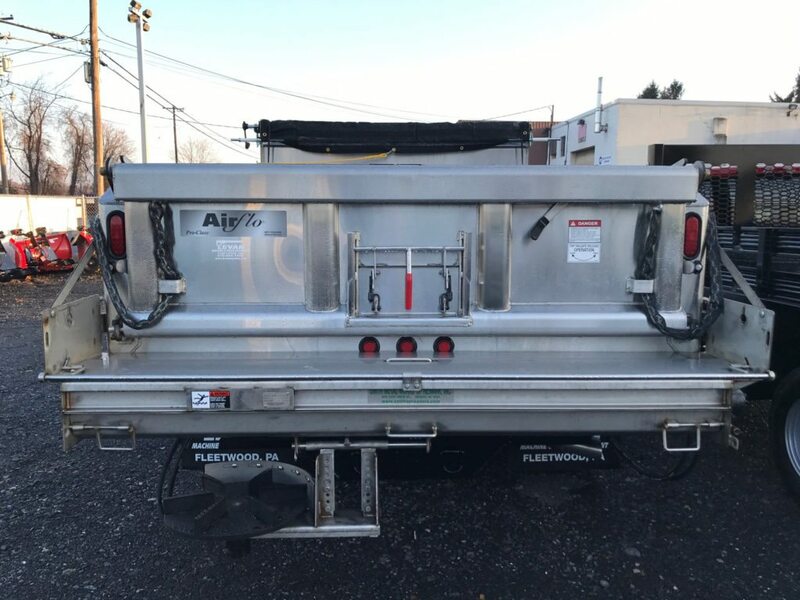 Choose steel, stainless steel or aluminum. 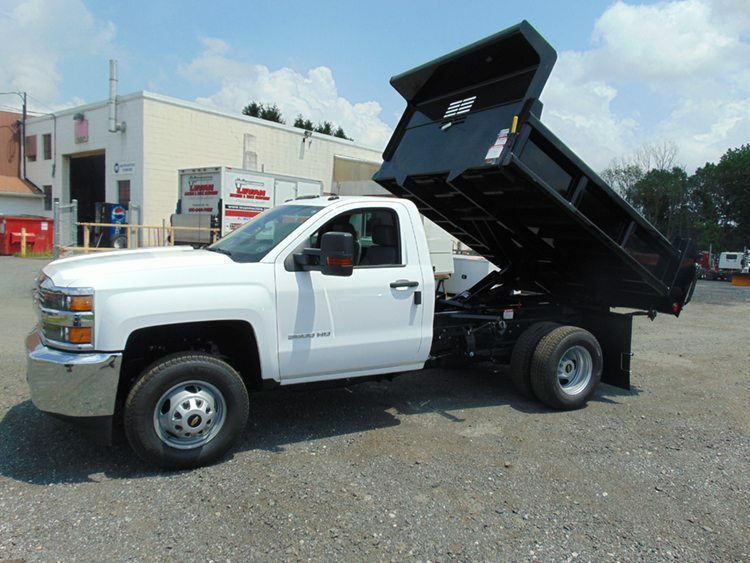 Knapheide Drop Side Dump Bodies are the premier light duty dump bodies for class three to five chassis. 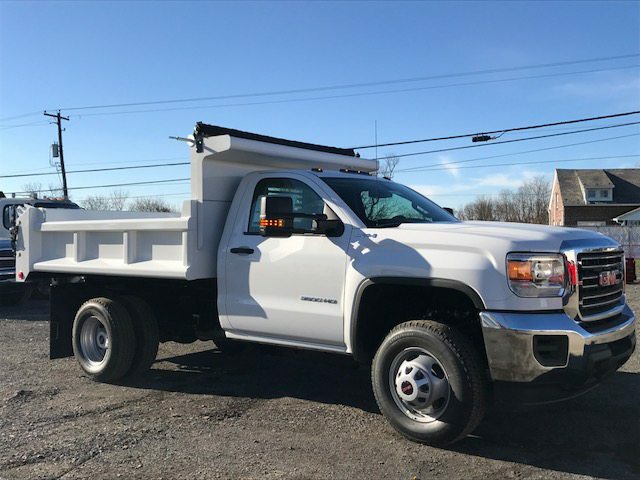 Drop Side Dump Bodies from Knapheide are constructed of high-strength steel for unmatched durability and feature a crossmemberless understructure for low maintenance and rust prevention. 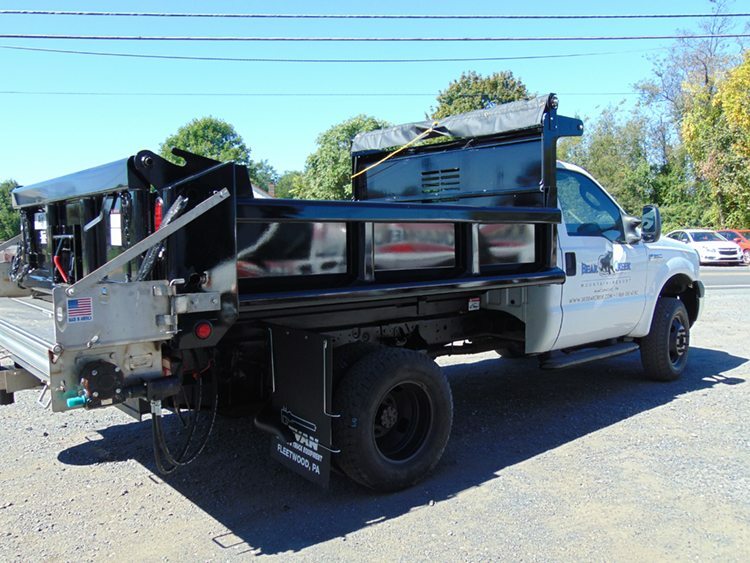 The standard steel construction of all Bibeau dump bodies includes: unibody construction using top quality materials, continuous welds throughout, integrated conduit for heating, a door latching or cartridge system ready for pneumatic hook-up, and shot-blasted or primed with a highly resistant industrial primer.